When it comes to your finances, price is important. 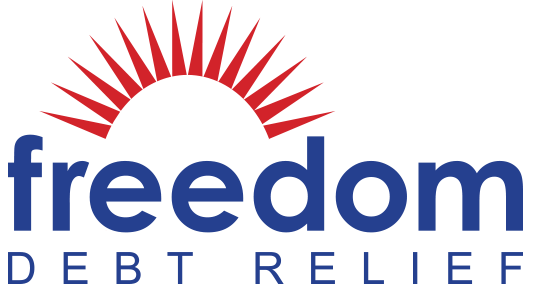 We believe that it is one of the top factors when it comes to settling your debt. We take into account how companies charge your for their services, whether they take a percentage of your overall debt or a percentage of debt saved. We want to make sure you are treated fairly when it comes to your money. Taking the steps necessary to get out of debt can be difficult, and we want to make sure companies are taking care of their customers. We take want to reward companies who offer free, no-obligation free consultations and no up-front fees. The best debt settlement companies will make sure you are taken care of. Because of state laws, many debt settlement companies choose not to offer services in certain states. The more states a company works with, the higher they score. Because Debt Settlement companies charge a percentage of the debt they settle (or the remaining debt you have), some companies believe that settling debts under a certain dollar amount isn’t worth it. We reward companies that choose to help more people – meaning companies that have a lower debt requirement to sign up are award more points from us. The amount of time a company has been in the business, is a good indicator of whether or not they are good company. In this industry especially, the longer a company has been around, the better. This criteria point looks at whether or not a company has an online dashboard clients can log into to check the status of their debt settlements. Companies that provide this service get full points in this category. This site is designed to give potential customers the clearest picture of what they will be getting when they decide to do business with one of the companies we’ve reviewed. Part of offering a clear view is allowing customers to share their experiences with these companies. We’ve given A LOT of weight to validated customer reviews and opinions that are posted on our site. 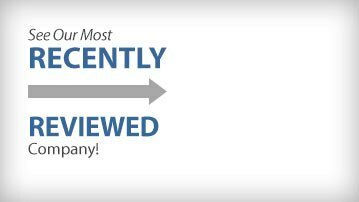 Your opinion matters, and we want that to reflect in how the companies on this site are reviewed!